(Charlottetown, P.E.I.) – Menopause can be a difficult time in woman’s life. Hot flashes and night sweats can be annoying, but finding the humour in the experience can make it a little bit better. That is where Menopause The Musical comes in. It’s a show that celebrates women on the brink of “the change” and those who’ve survived it. 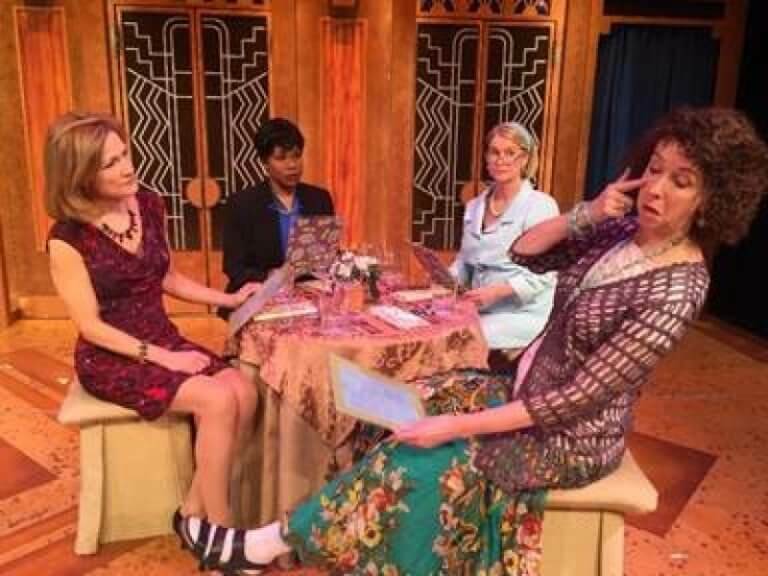 Photo Cutline: The Cast of Menopause The Musical. Coming to Homburg Theatre for one night only November 25 @7:30 p.m.